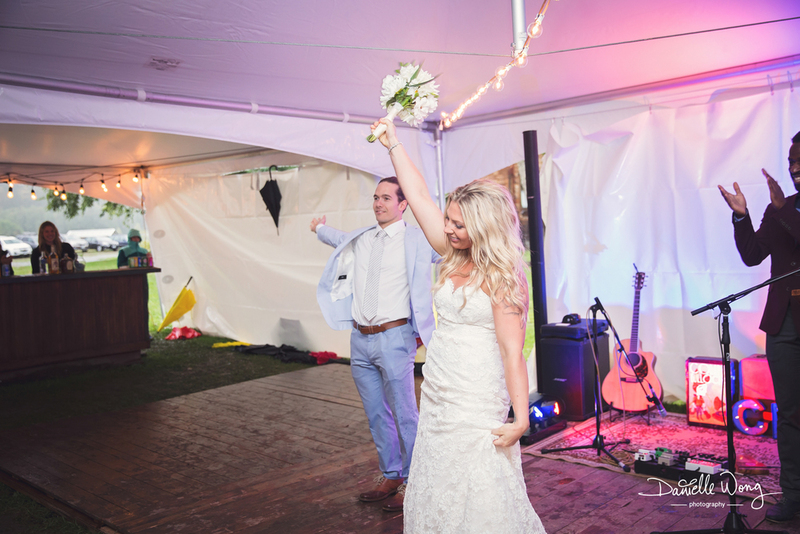 On the last day of August this year Erin & EJ's had their wedding in Pemberton, BC. Awaiting my boyfriend and I was a very quaint and beautiful resort where Erin & EJ would say their I Dos. Of course, the rain had to come down on us that very day - a monsoon of all things! 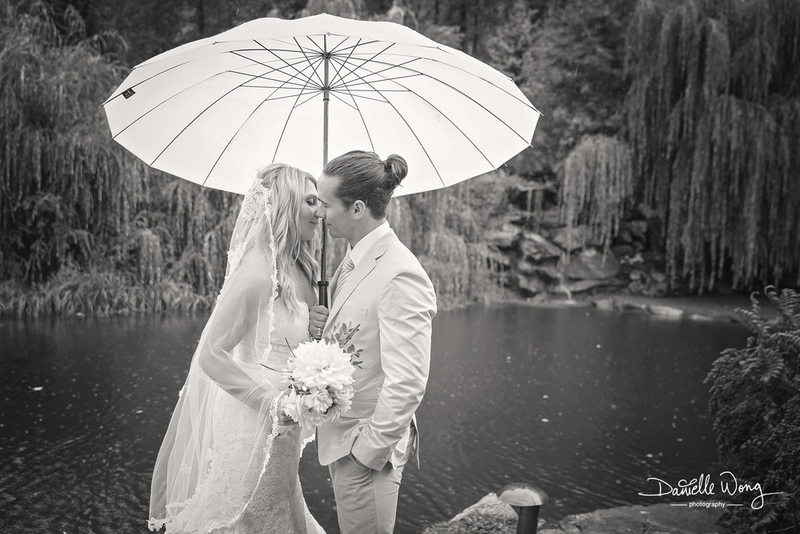 Despite the weather, it was a day filled with precious moments and love. Surrounded by their family and friends, I think that both Erin & EJ treasured every moment of their special day. I want to thank both of them for having me be a part of their wedding day, as it was truly an honour and a lot of fun! I would like to also thank my boyfriend, Michael for assisting me during this rainy but exciting day.